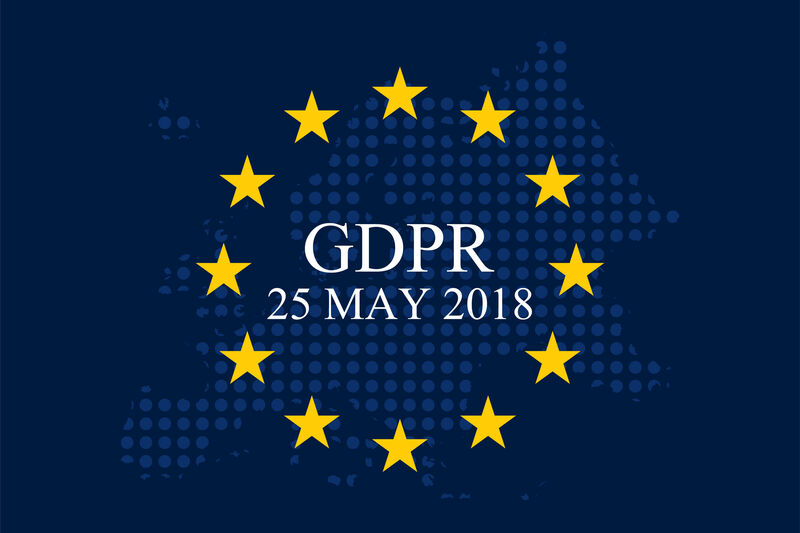 Home > Posts tagged "GDPR Update"
Does the GDPR Update Increase a Website’s SEO Domain Authority Score? Contact us Today. We can discuss an affordable SEO campaign.